Stop. Our fairytale is about other things. 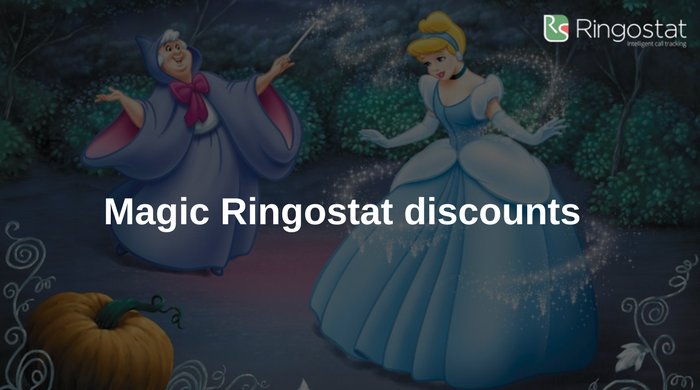 Ringostat pricing turns back into standard one at 11:59 PM on 30th September. And you'll only keep the memories of our magic discounts alive. However, we don't want you to regret missed opportunities. We'd like to remind that you have just 3 days to accept the offer of Fairy Godmother and save up to 50% for any our tariff plan. Pay for a long-term plan and get a discount up to 50%. What do I need to get a discount? Go to Funds — Add Funds in your Ringostat account. If you have any questions, contact us by email support@ringostat.com. The offer is available until 30th of September. 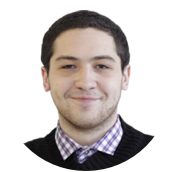 Celebrate Call Tracking Day and get armed in a struggle with competitors!